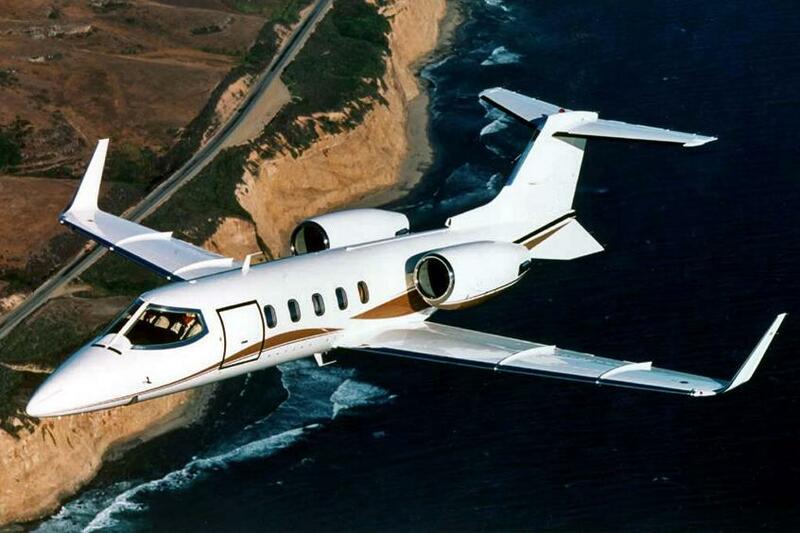 Fleet: Learjet 31. Depart on your schedule. 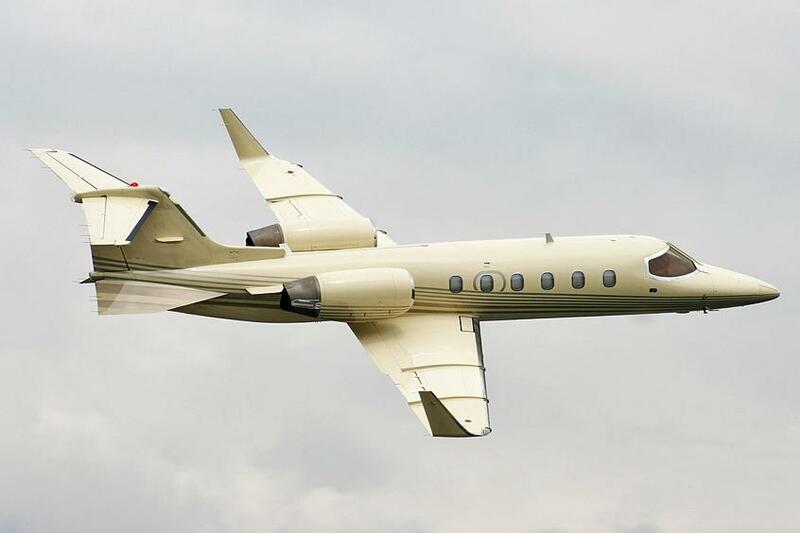 The Learjet 31 is an American built, twin-engined, high-speed business jet. 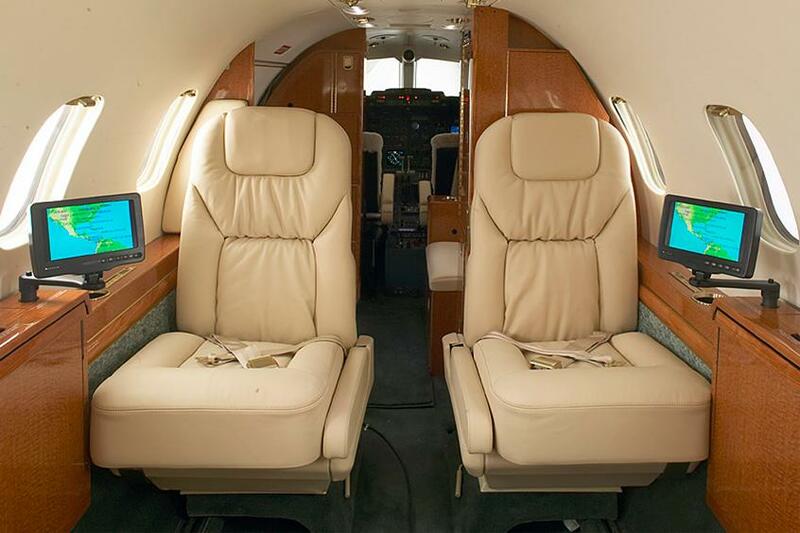 Beautifully designed, the Learjet 31 can carry up to six passengers in comfort. 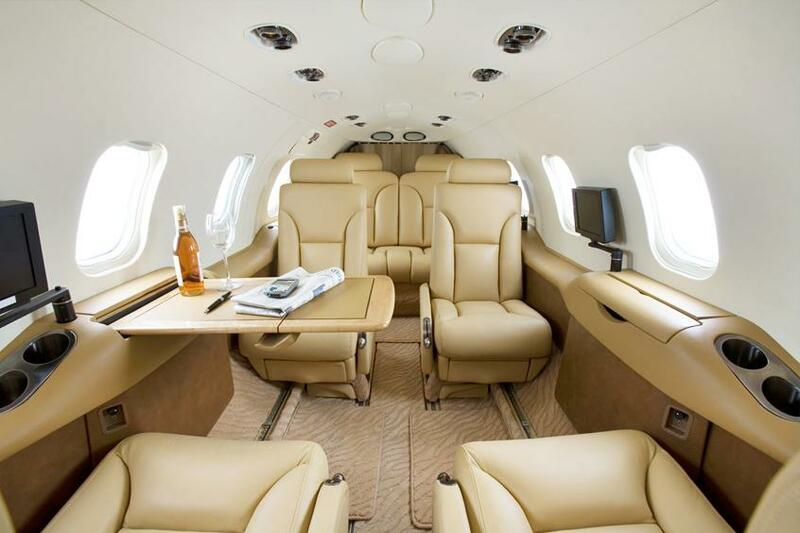 Its ability to reach high altitudes and fast cruise speeds has made it a popular choice.